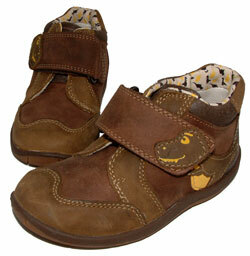 The shoes are a mini take on the classic Mary Jane style and are crafted from high quality leather. A small bow rests delicately across the toes of the Clarks Dance Harper giving them added charm and a girlish appeal. 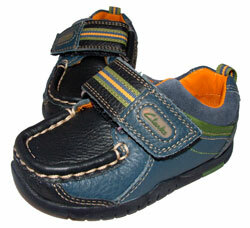 The shoes are kept secure by an adjustable velcro strap while their lightweight rubber soles grant security underfoot.